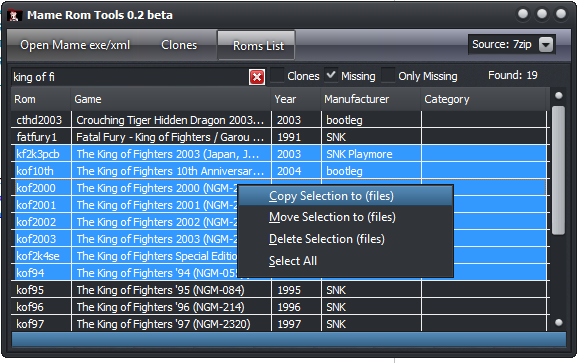 Little tool to manage mame rom clones and quickly copy a filtered selection of roms by categories, manufacturer etc. Made it when I couldn’t find an easy/simple way to delete the clones files. 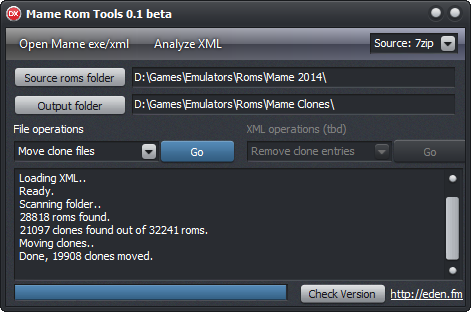 With this you can very easily move the unneeded roms out or delete them. 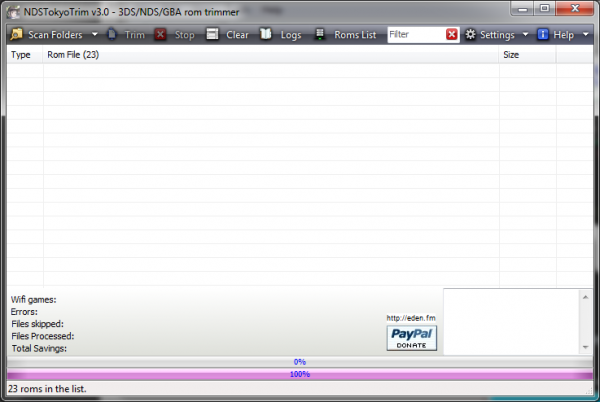 New version of my NDS rom trimmer, now with 3DS support. Uploaded a new version of my latency fix tool, with additional checks on things it can improve over other tools like Leatrix. Fixed: When using the “Paste” button to add an image, it was always uploaded, no matter what settings you had. Now it will follow the Capture/Upload combination setting (or none). Fixed an issue when capturing windows with DirectX surfaces. Made a small modification to the single-exec version, adding /portable to the commandline will use the current folder for the settings etc. 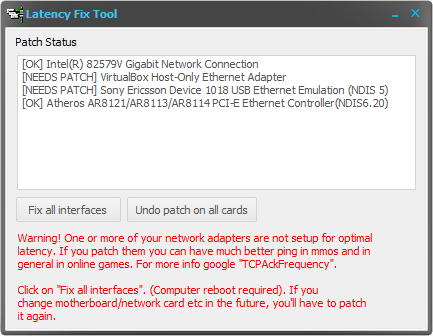 New update to current build, fixed more issues with the size optimizations for upload. 2.76: Fixed some issues when the image is being processed to optimize for upload speed, it wasn’t being resized properly.